The apartments comfortably accommodate a family of 4 or a single business traveller. Both have a beautiful open plan layout with a queen and sofa bed in each, fully equipped kitchens with all the necessary home amenities and access to a stunning rooftop swimming pool with sundeck and private secure free parking. 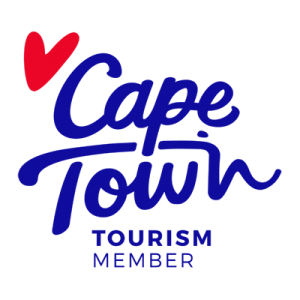 The central location makes for a perfect base to explore Cape Town. A 5-minute walk from the Cape Town Stadium. A 5-minute drive from the City Centre.